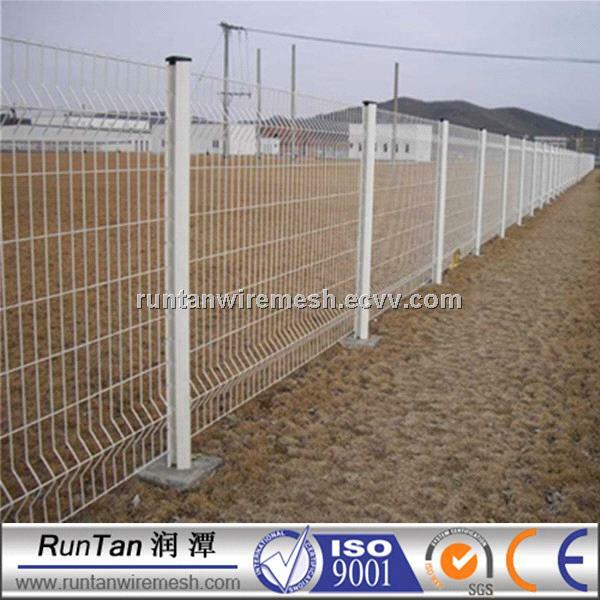 Dirickk Axis also called curvy welded wire fence,bending fence. 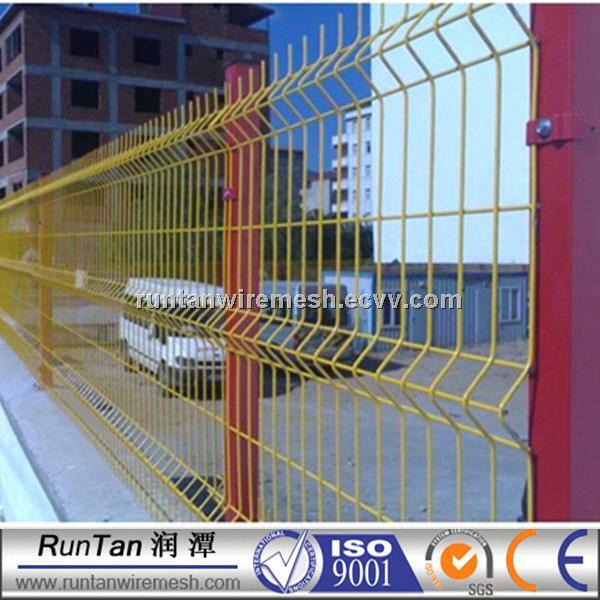 Curvy welded fence is a combination of wires in the horizontal and vertical direction welded at their junctions to provide a rigid wire mesh fence. A number of differing designs are manufactured from 3mm to 8mm wire at varying spacing for economy or strength. 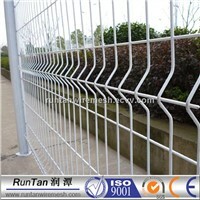 Styles with minimum horizontal bars widely spaced are used to restrict or deny climbing. 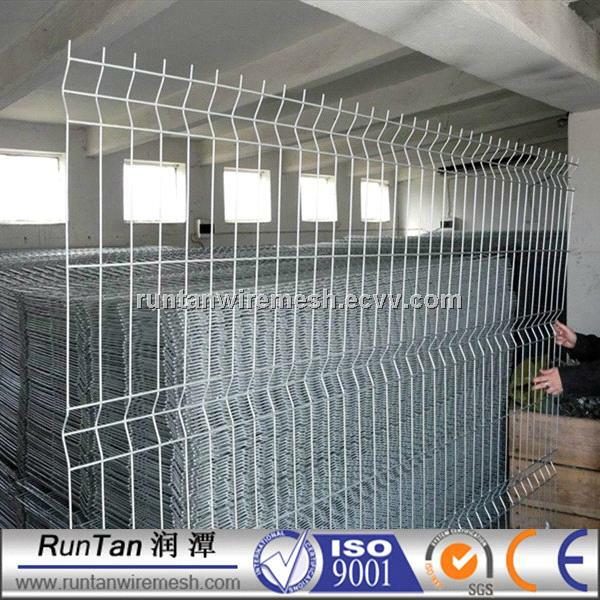 Most curvy welded fence is supplied in a "hot galvanized" finish, due to their exposure to the elements and particularly salt laden atmospheres. 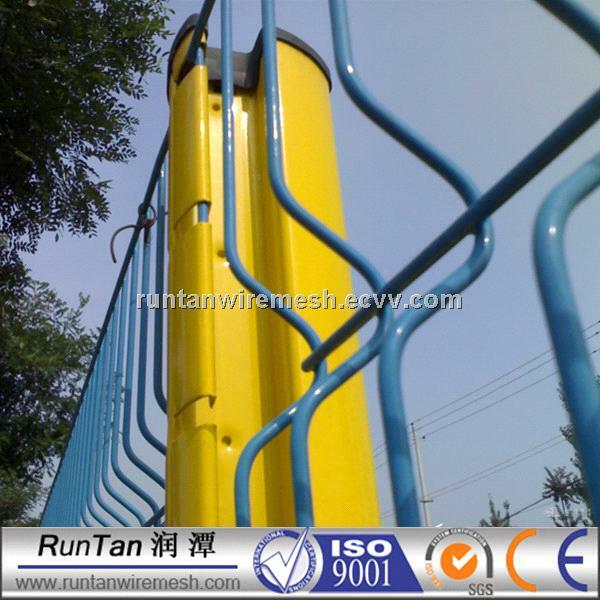 However, for a more pleasing effect they can be powder coated in a range of popular colors. 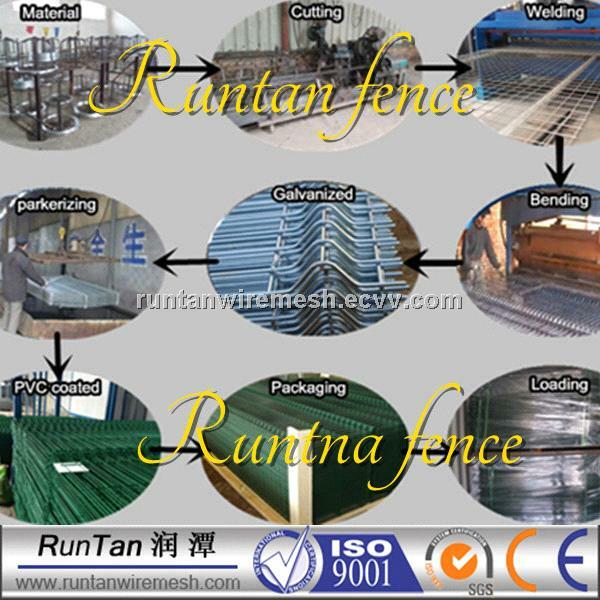 low carbon steel wire, galvanized wire and stainless steel wire. 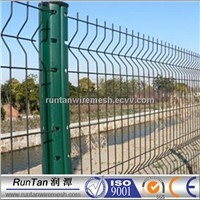 Woven and welded, anti-corrosion, durable, easy to withstand outdoor exposure, corrosion-resisting, etc. 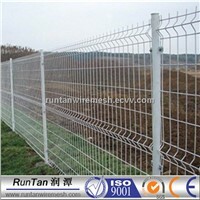 Excellent corrosion resistance, anti-aging and anti-aging property. 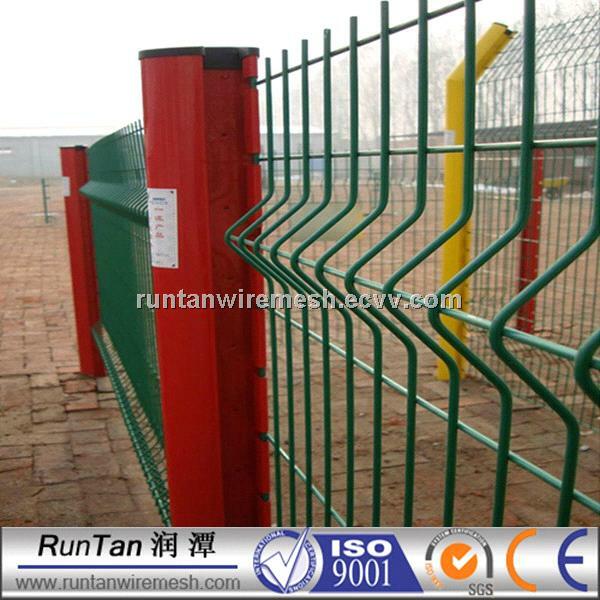 With rectangular mesh and horizontal reinforcement guarantee a very high level of rigidity. 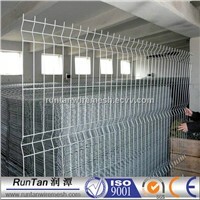 Have four horizontal bending rebar therefore it will strengthen the fence network. 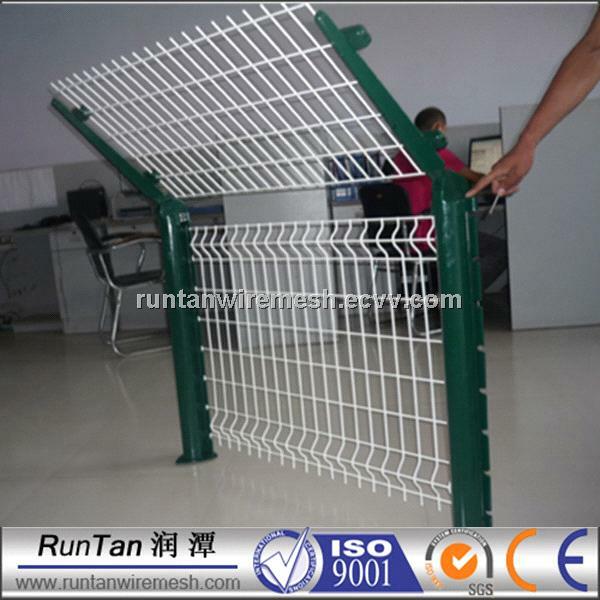 Not only has a beautiful outlook but also has a durable structure. Easy and quick to transport and install. 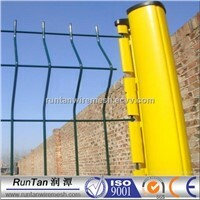 Terrain adaptability, the adjacent column with undulating ground can be adjusted upwards or downwards. Easy transportation, save time and labor cost. 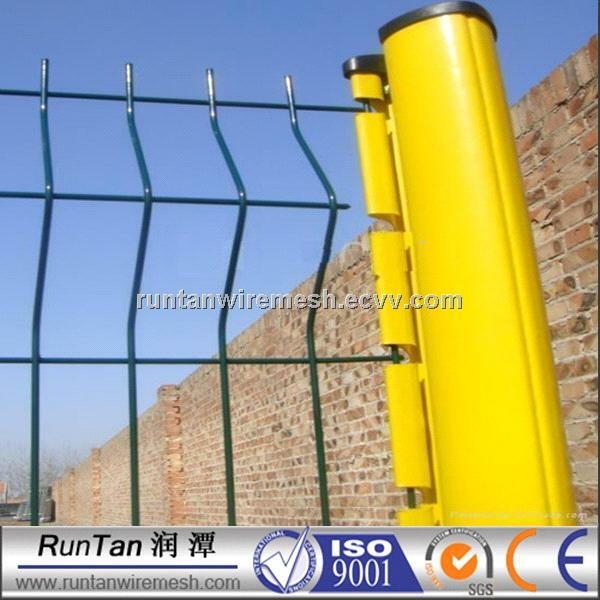 Mainly used in highway and railway bridge on both sides of the protection zone. Municipal building in the park, lawn, zoo, pool lake, roads, and residential isolation. 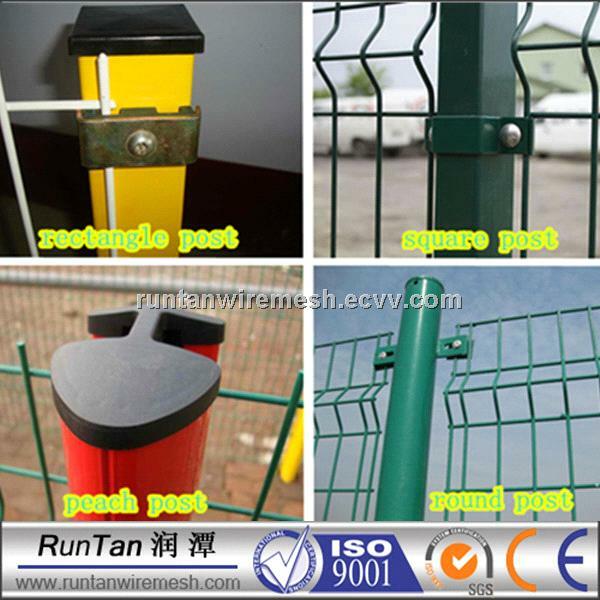 Guest Houses, hotels, supermarkets and entertainment protective. 1.it has soft sponge at the bottom of the pallet to avoid the bottom fence panel to be damaged by metal pallet. 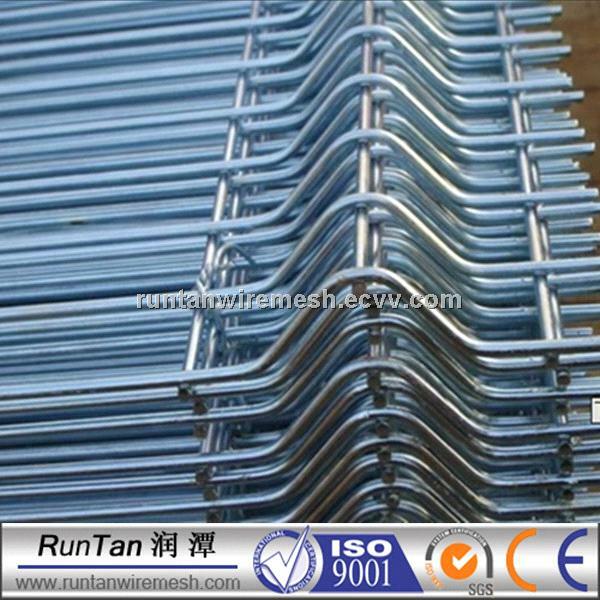 2.it has 4 metal corners to keep the pallet be more strong. 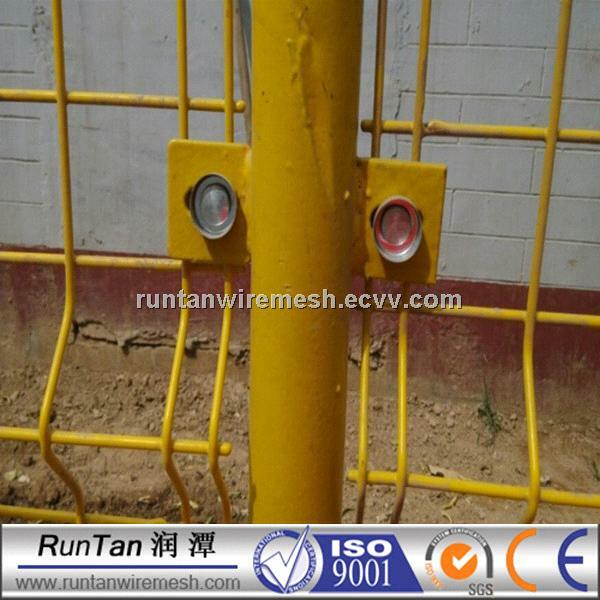 3.it has metal plate under the plastic bandage to avoid the bandage to pressure the fence panel. 4.it has wood plate on the top of pallet to keep the above pallet to de destroyed by the pallet. the post is covered with plastic cap then packed with plastic film. Clips packed by set.